See how a simple change in lighting and basic camera equipment can change the look and feel of a vlog. 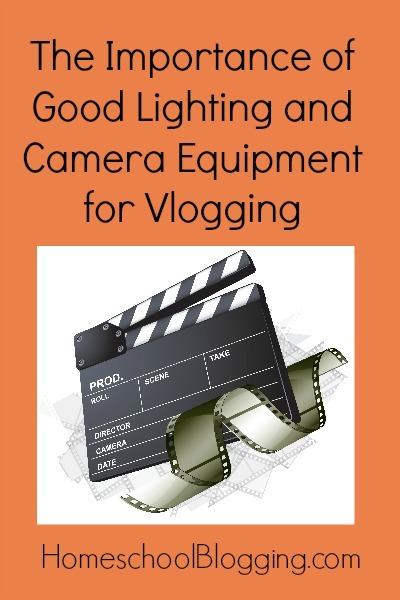 Two simple tips – positioning your light source behind the camera and using a tripod – can take your vlog from amateur to professional without costing a dime! 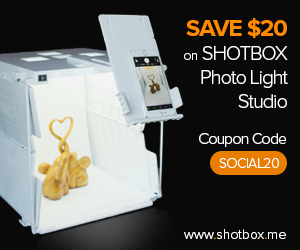 If you’re wanting to take it up another notch, we recommend Cowboy Studio lighting equipment [affiliate link]: http://bit.ly/CowboyStudioLighting.